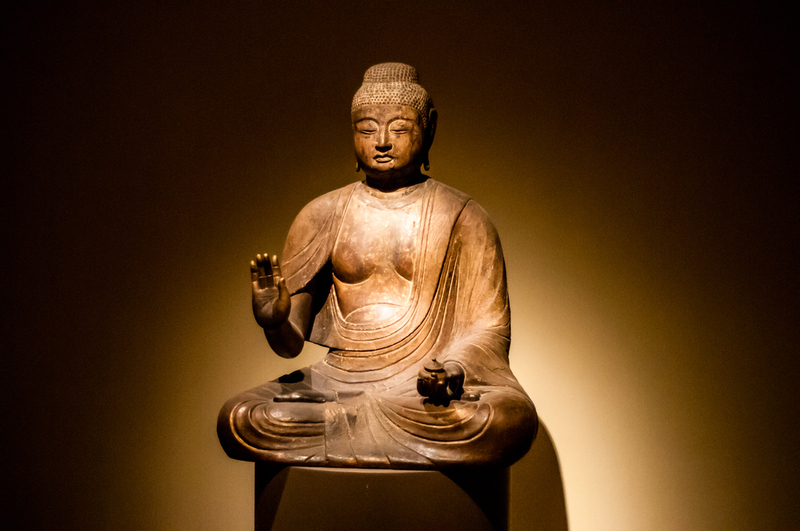 These photos were taken at the Metropolitan Museum of Art in New York, NY. 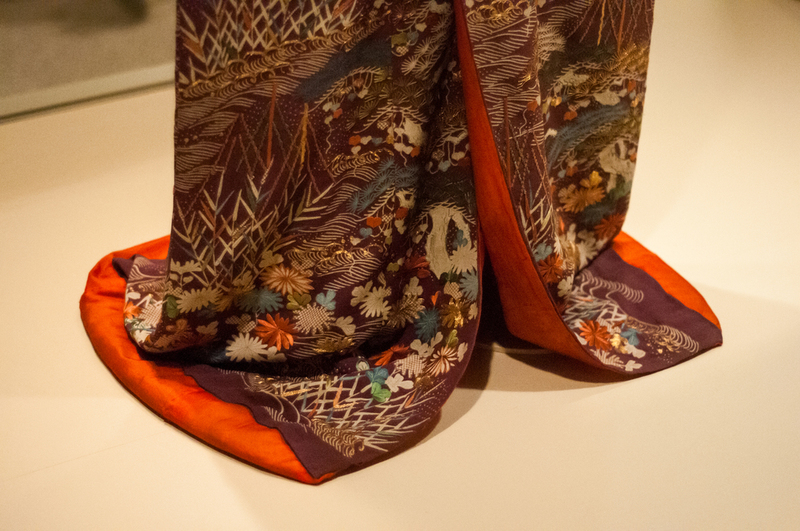 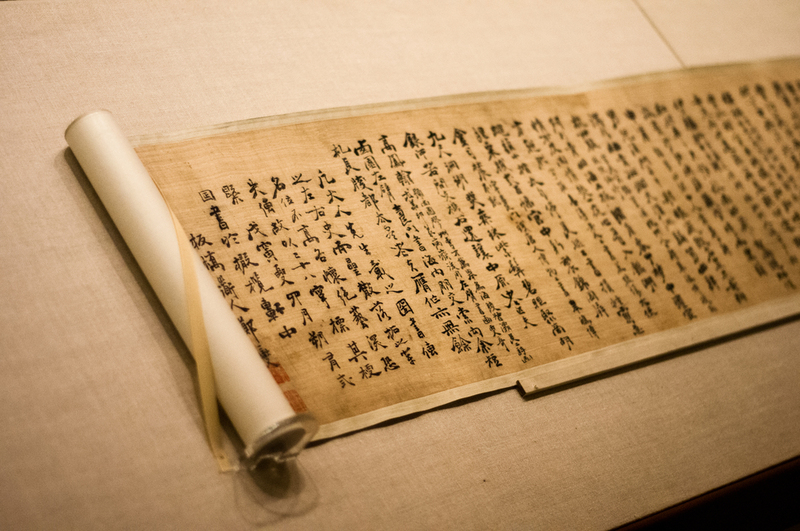 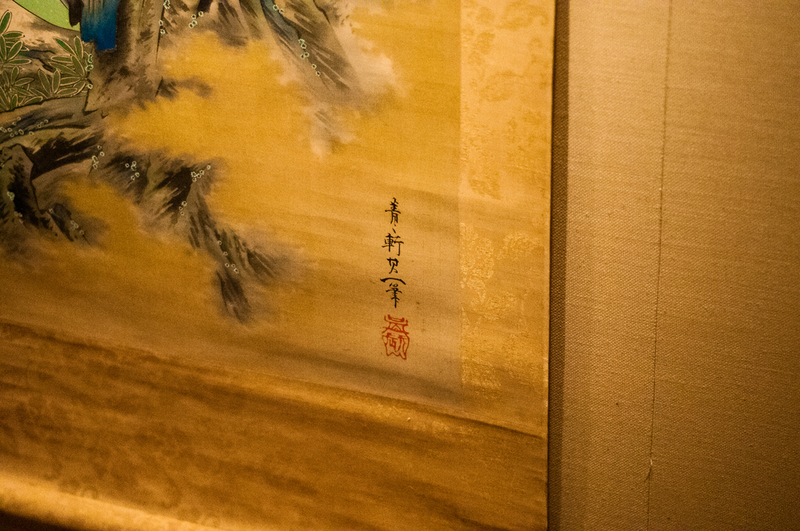 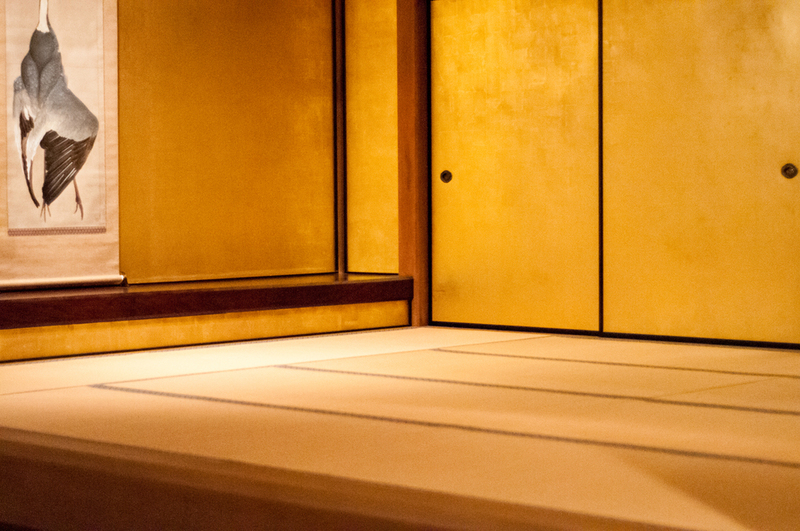 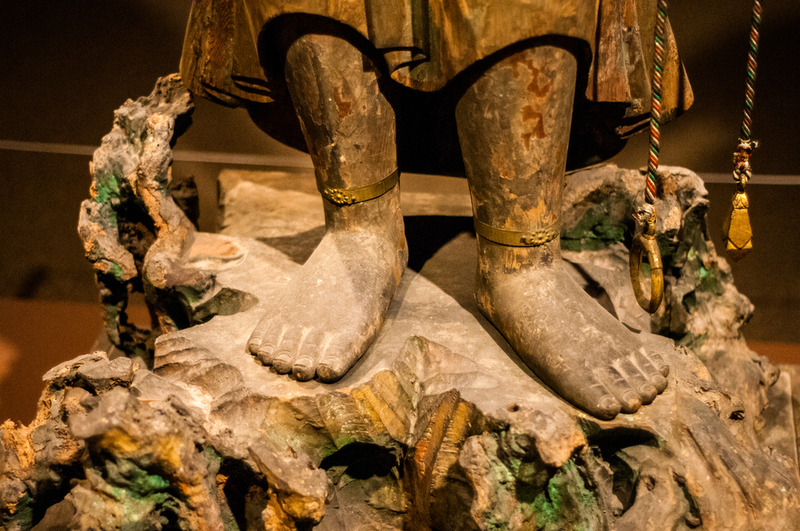 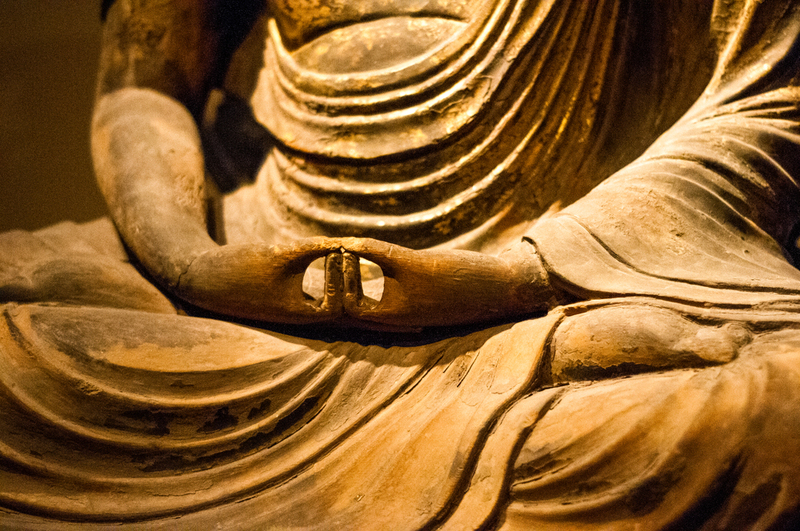 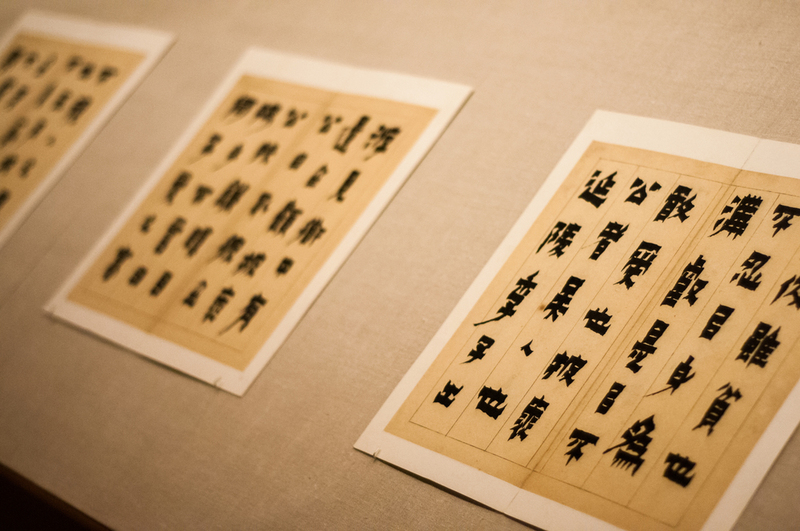 The subjects include sculpture, painting, calligraphy, and fabric design spanning both ancient China and Japan. 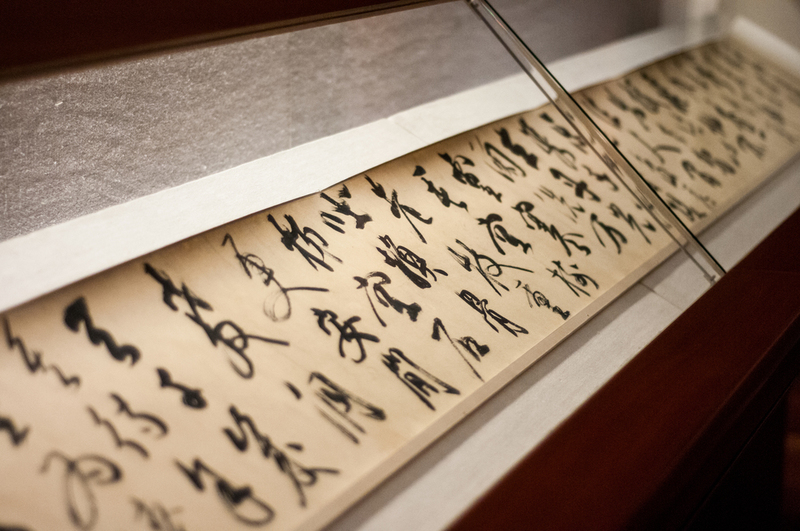 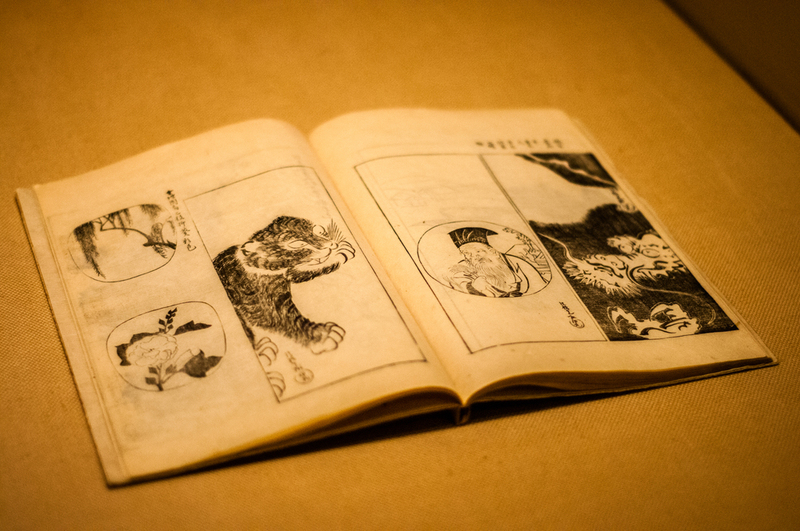 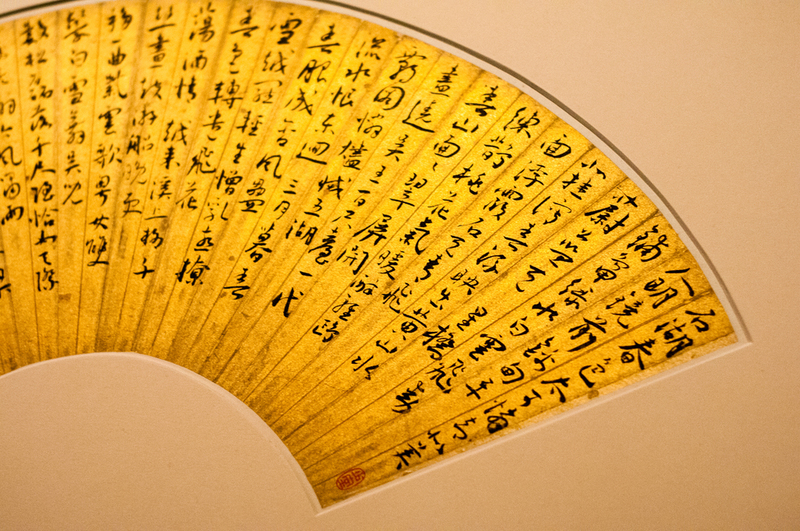 13 – 17: Chinese calligraphy and a book of Japanese ink illustrations.